But I wear swim suits! 😉 I think I was genuinely inspired to make this swim suit as my vacation was upcoming. One of those overly ambitious sewing moments if you know what I mean. 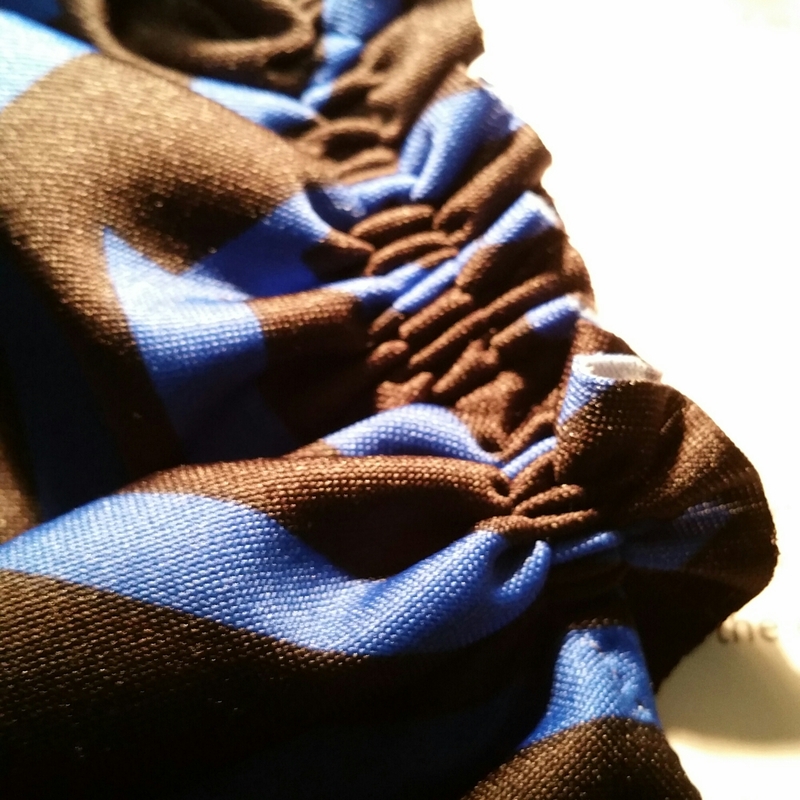 Once again pushing the envelope of sewing by literally “threading”the unknown borders of sewing. However the chosen pattern and I did not see eye to eye. Let’s just say it wasn’t as straight forward as it looks or I couldn’t interpret the “simple instructions” That was very frustrating I must say and I was discouraged to complete this for a moment. Not sure whether a step was missed or I cut it incorrectly, but something was not working out with the upper bodice. Either way in the end I ended up ditching the instructions and finishing this piece on my own. My way. The wing it way! Of course I wing it within reason of the fit, fashion and the form in which the suit will be worn. It worked well and I was able to salvage the suit despite the unevenness of one strap and the unpadded cups…. i tried guys I really did.. I didn’t get to wear it on vacation this time round but I am planning on it. I felt very proud of taking this risk in the end. It was worth it. 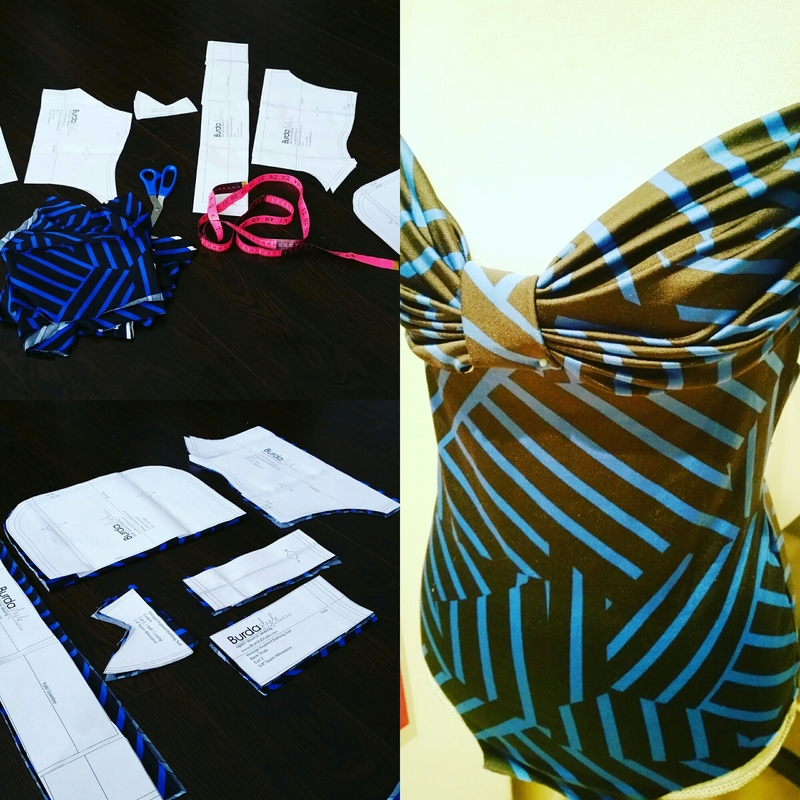 It pretty much influenced me to take step two and try at my own drafted pattern for a swim suit. 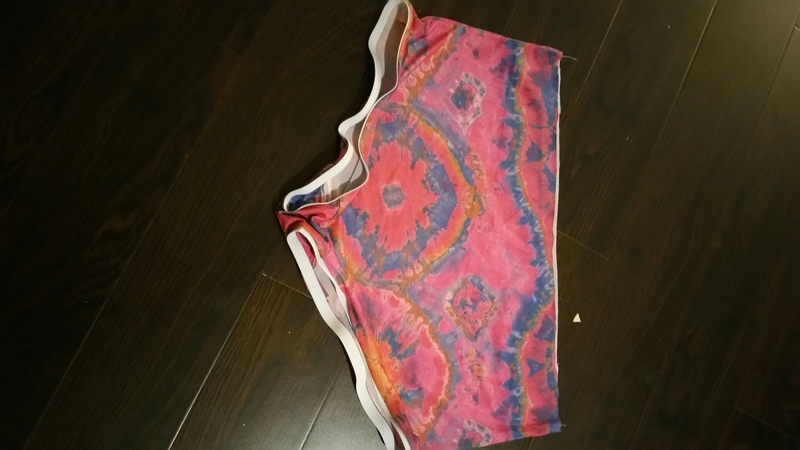 Self drafted and inspired by creating a full covered boho printed boy shorts and tankini style swim suit that provided, style, function and fit in one. The sewing chronicles continue… stay tuned. 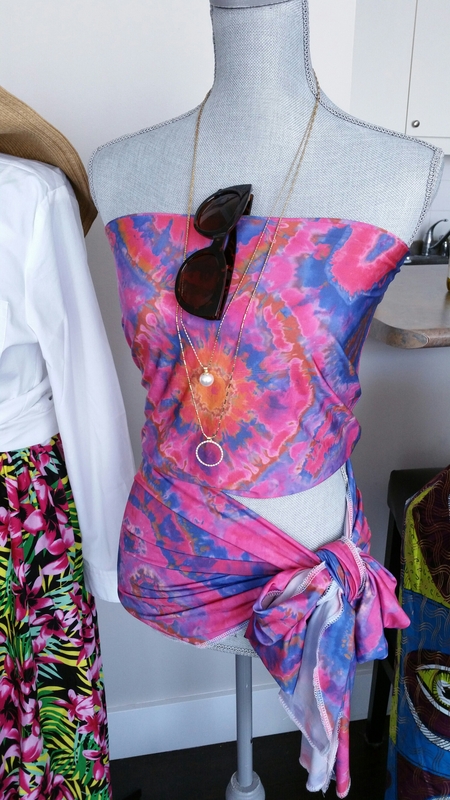 Wishing you all a Sew-rific week….just keep sewing, just keep sewing.. what do I do I sew sew sew sew…. Previous postThe Build-A Closet that works! Next postCombos: Solo or together! well done on this new quest, I’ve never tried to make a swim suit, looks a bit difficult to me! your self drafted looks fantastic on you! 😀😀I wish that was that easy as making a lining! 🙂 It is ..lol .. I wish it was for me..lol Still working around the lining. taking the risks here and there. I made a UFO of that same BurdaStyle swimsuit a few years ago! I even hacked one of my bras to borrow and sew-in its cups. It almost worked out. Except I had no clue how to sew knits back then and got stuck on how to finish the straps and leg openings. I’ve thought about trying again, but I think I’ve got PTSD from wrangling that 4-way stretch knit! Your cousin is WERKING your #2 suit. I hope one for you is next ;-).